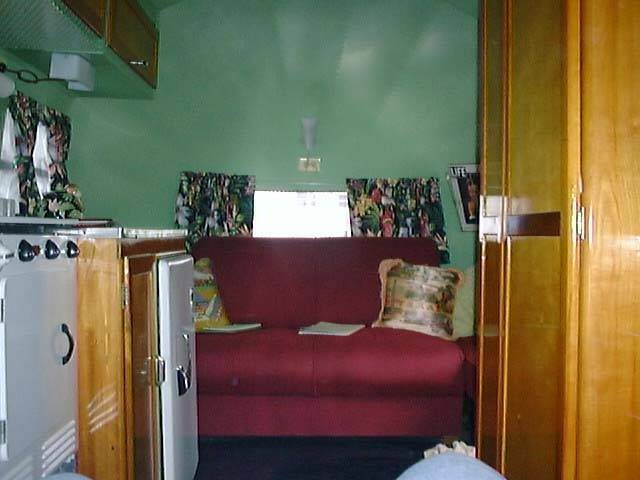 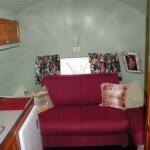 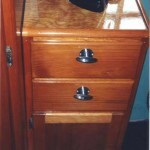 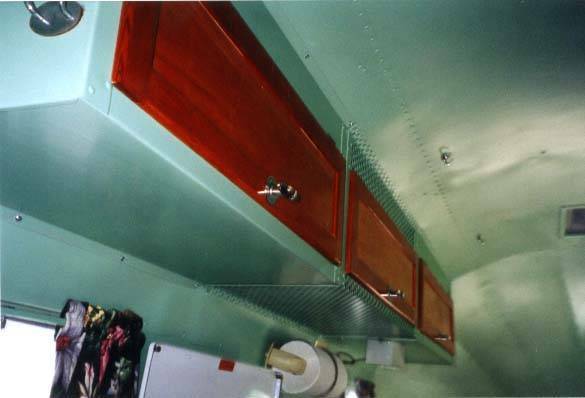 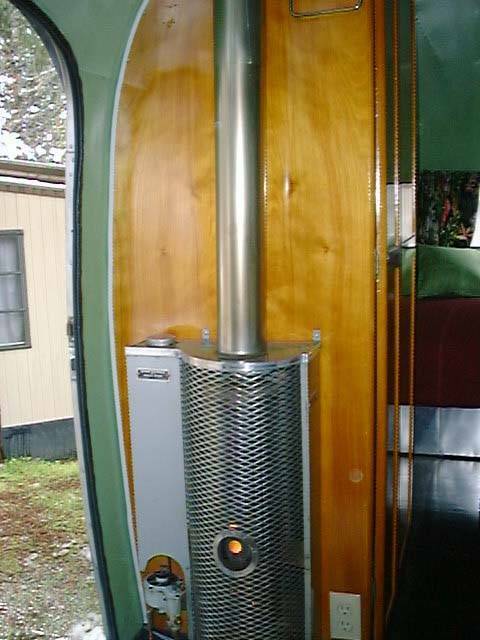 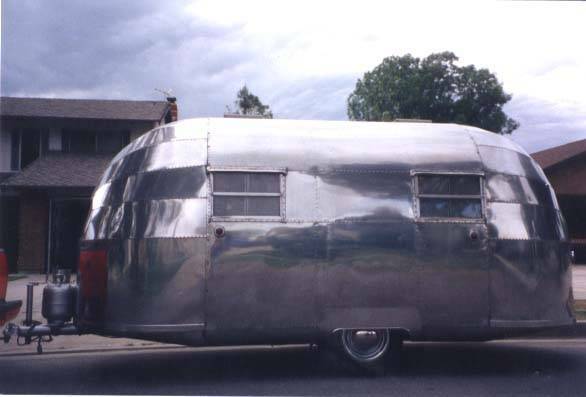 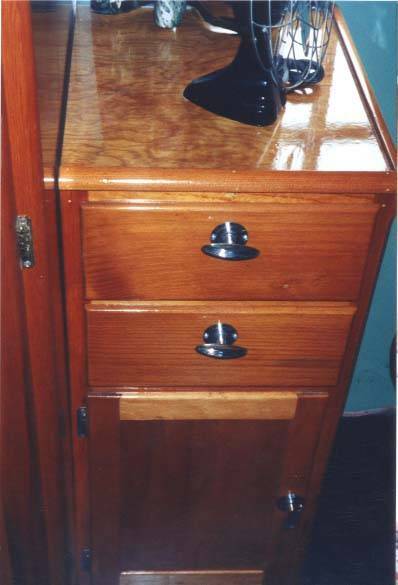 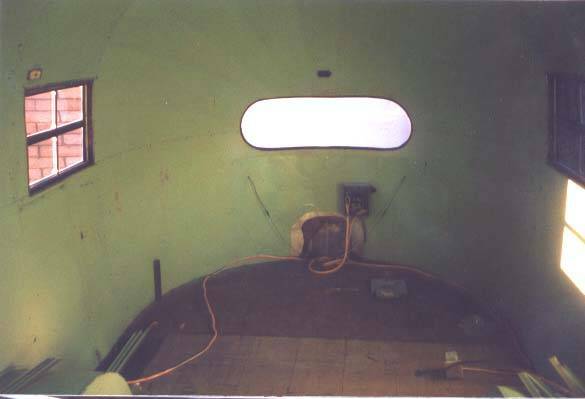 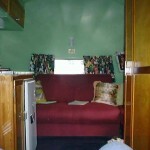 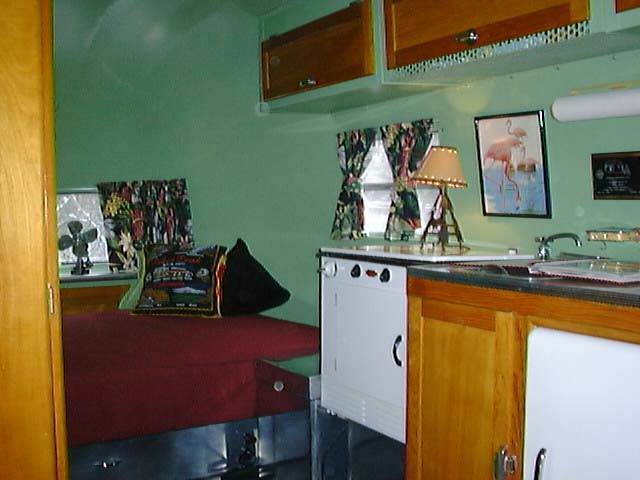 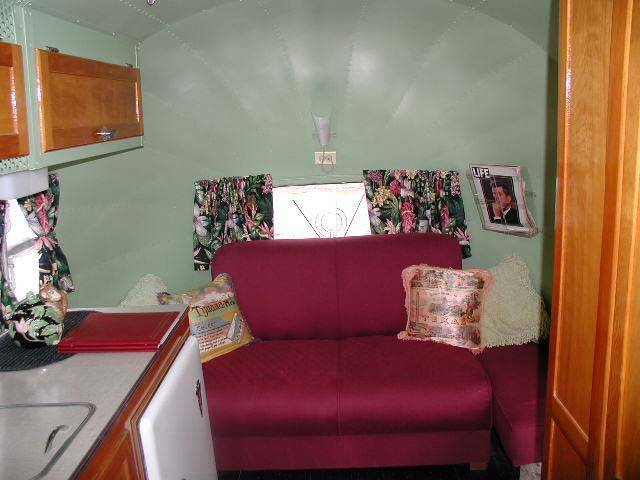 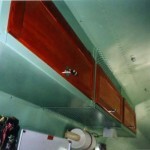 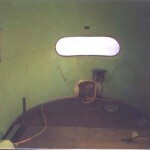 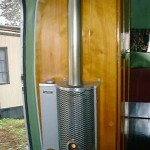 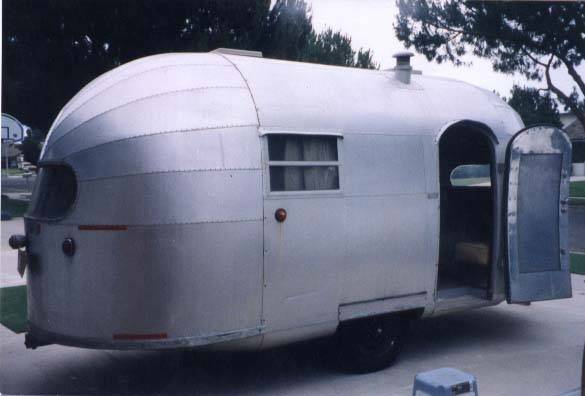 The Trailwind continued into the 1949 year, but with 1 foot removed from forward of the door, making it a shorter 18 feet long. 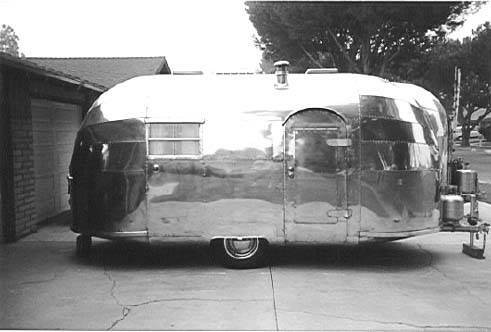 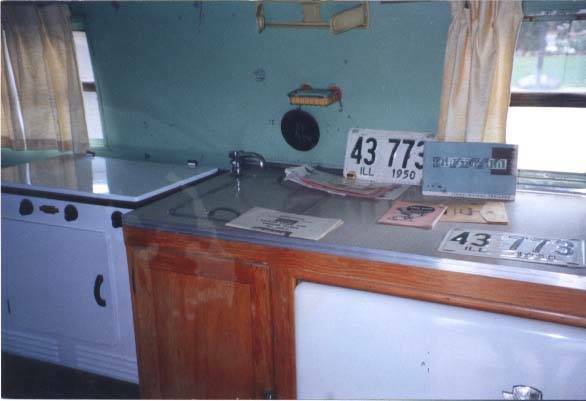 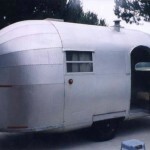 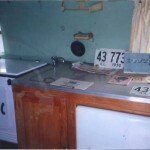 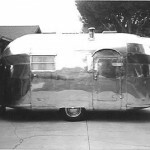 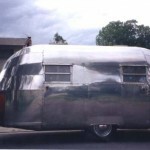 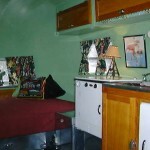 Trailwind name gets replaced in 1950 with the return of the Clipper name to the Airstream family after the sale of Curtis-Wright to Silver Streak partners. 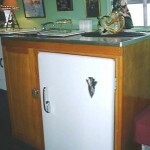 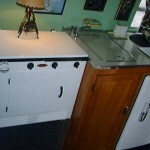 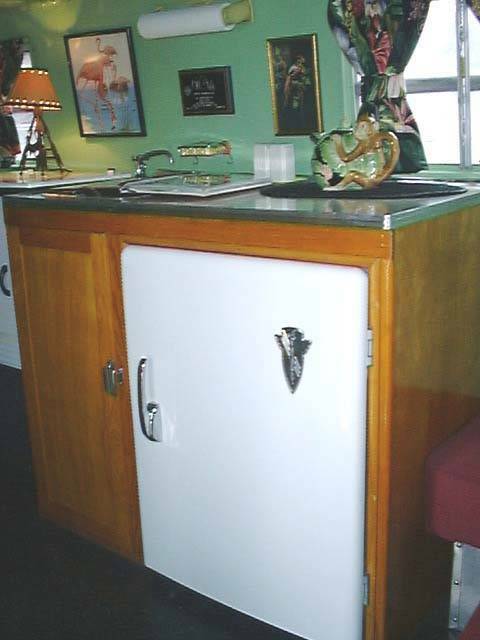 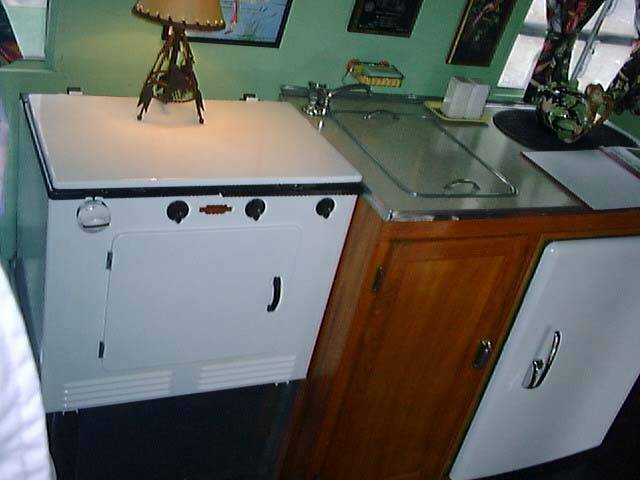 This example, with its low serial number (5040) and early Air-o-Lite windows identifies it as a an early ’49 model. 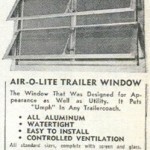 The Air-O-Lite double over-under windows used on the Trailwinds, Liners and later Wee-Winds. 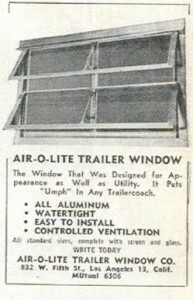 These differ form the rounded corner Hehr Mfg windows that start appearing next year (1950).